E.L. Harvey & Sons – RP Masiello | Design. Build. Inspire. 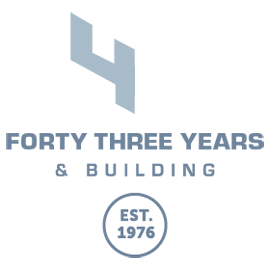 Founded in 1911, and still family owned and operated today, E.L. Harvey & Sons is a full service waste hauling, transfer, and scrap recycling operation based in Massachusetts and serving Central New England. 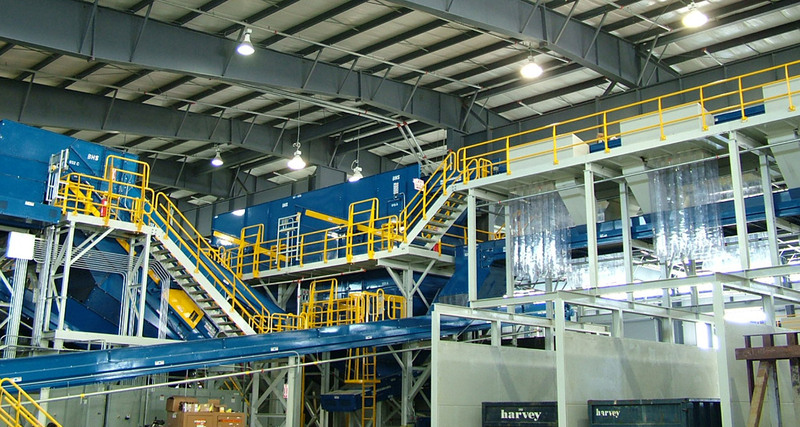 E.L. Harvey & Sons asked RP Masiello to lead the design/build effort for a large facility in Westborough to process recyclables. Single stream service allows people to place all recyclable items, such as cans bottles and paper, into the same bin for collection. Those materials, however, still need to be sorted before being shipped to re-processors. That sorting activity is now done indoors, protected from the elements, so it can operate 365 days a year as needed. The new single stream building spans more than two acres. To accommodate the heavy equipment traffic, and the massive automated sorting machinery that operate within the building, the project required heavy concrete work and an industrial scale electrical system. This was the latest project in a relationship with E.L. Harvey & Sons that spans more than 40 years and involves 10 major building projects. E.L. Harvey & Sons, Inc.
Hey Buddy!, I found this information for you: "E.L. Harvey & Sons". Here is the website link: https://www.rpmasiello.com/portfolio-item/el-harvey/. Thank you.